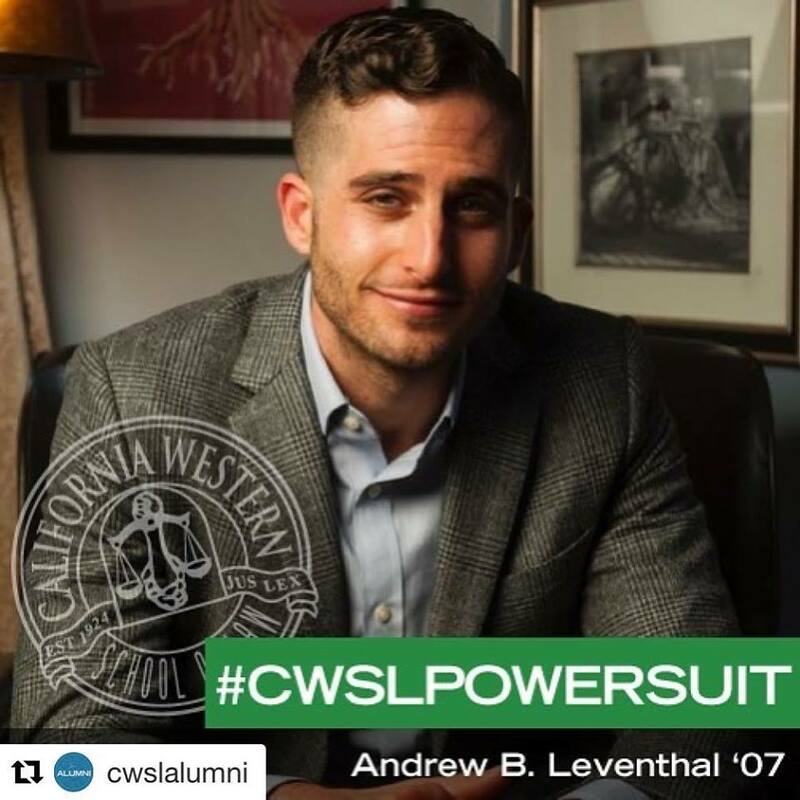 Andrew Leventhal - California - Book a consultation instantly! 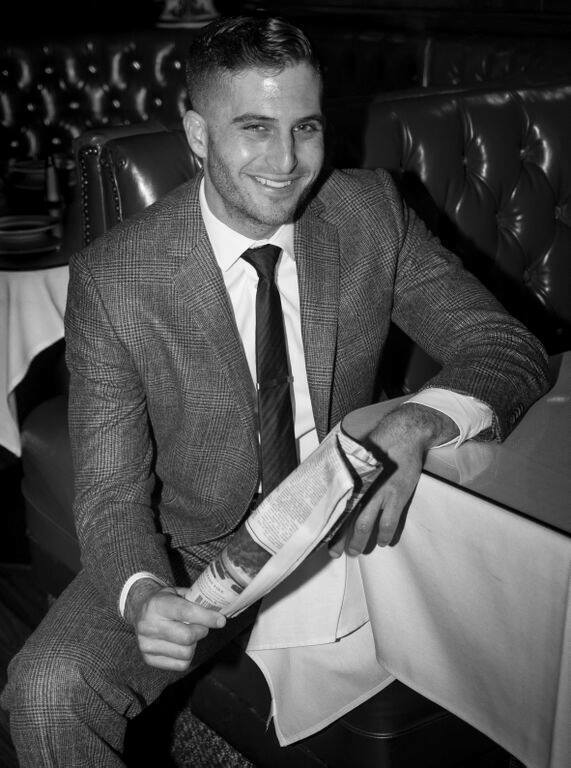 Andrew Leventhal is a dynamic, passionate, and charismatic criminal defense lawyer. 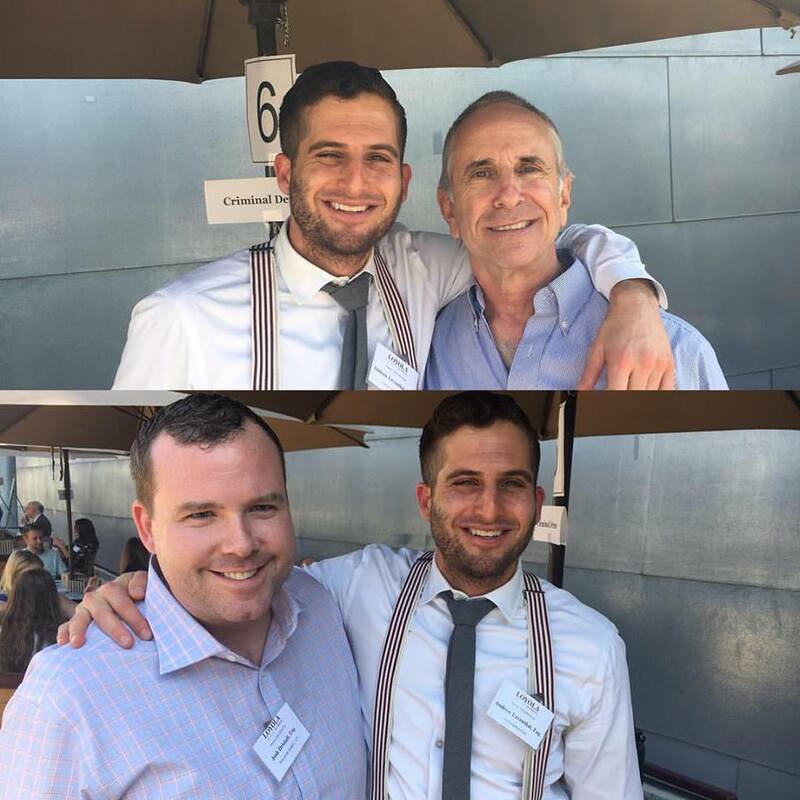 Andrew spent seven years battling in the courtroom trenches as a Los Angeles Public Defender. 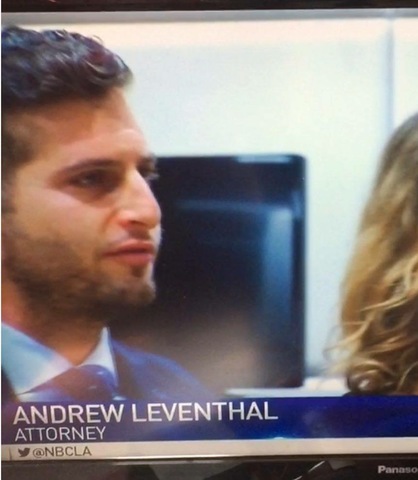 Here, Andrew developed a reputation for being a fearless trial lawyer. 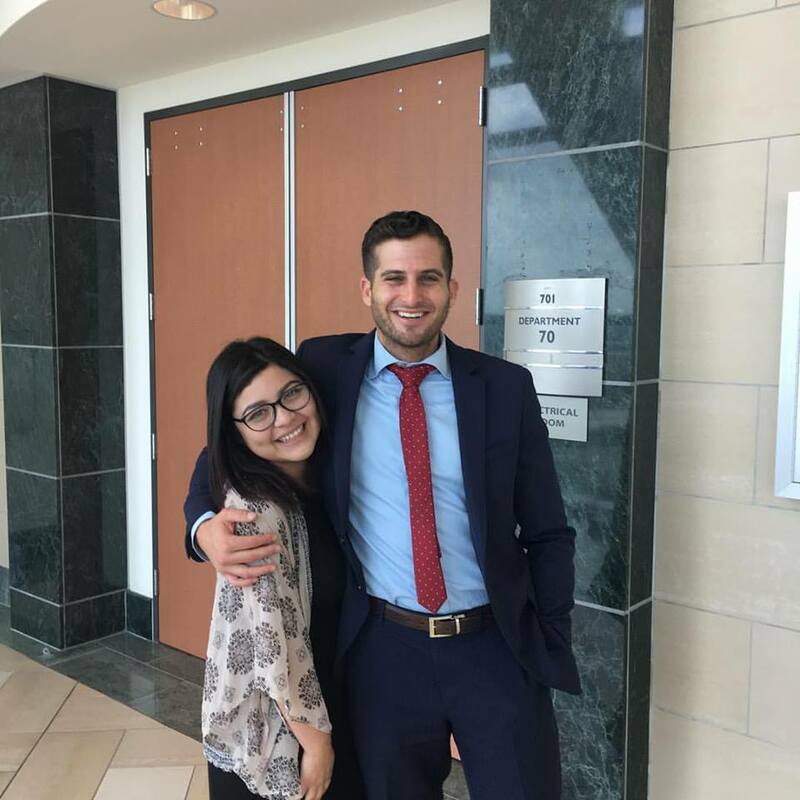 Andrew has defended thousands of criminal cases and conducted many jury trials involving everything from DUI and domestic violence to theft and murder. 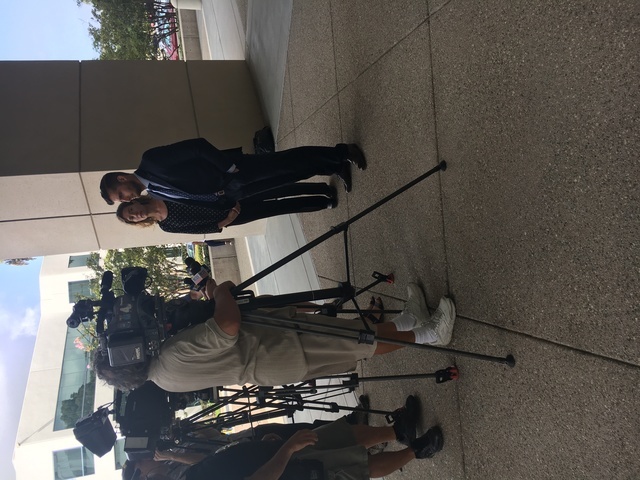 Andrew’s legal knowledge and passion for justice has led him to a 90% jury trial non-conviction rate. 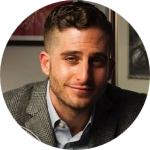 Andrew loves the underdog and fights for his clients to the end. 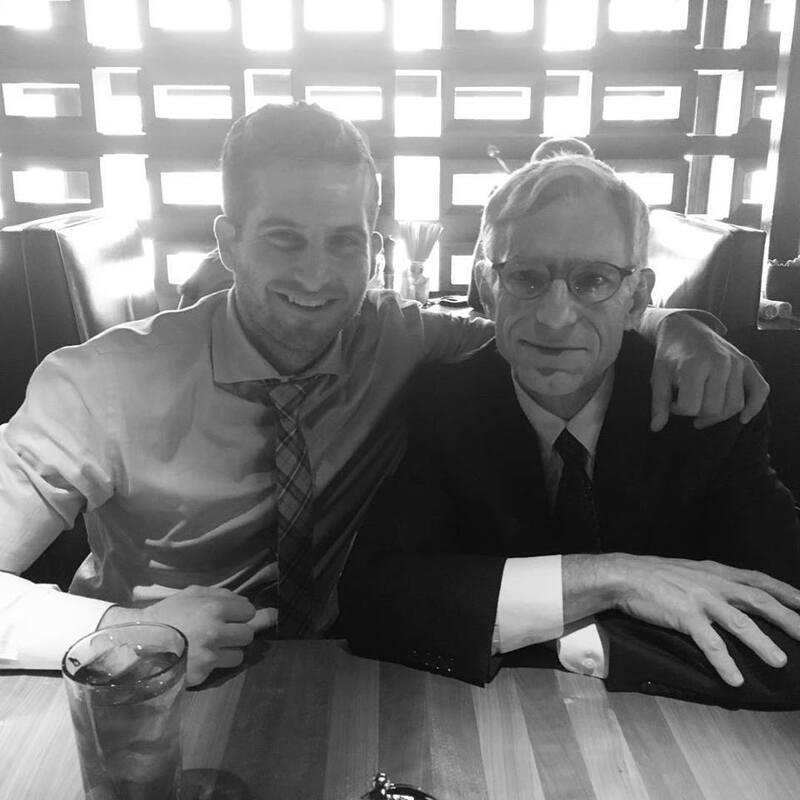 He treats his clients like family and advocates for them like they’re his own flesh and blood. 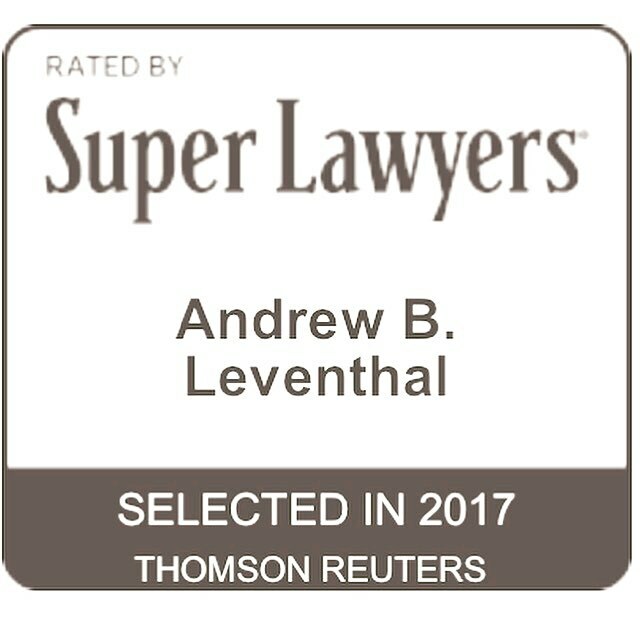 Andrew earned a 2015 and 2016 invitation into the National Trial Lawyers “Top 100 Criminal Defense Trial Lawyers” club. 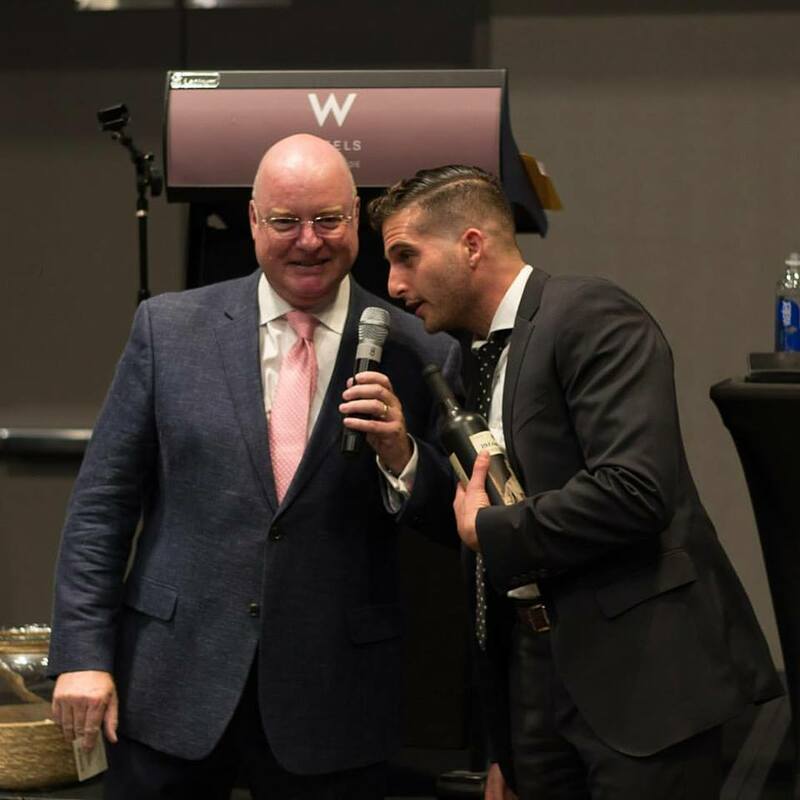 He also received the Super Lawyers 2016 and 2017 “Rising Stars” Award. The Rising Stars list recognizes no more than 2.5 percent of attorneys in each state – attorneys 40 years old or younger, or those in practice for 10 years or less qualify for consideration. In addition to the Top 100 and Super Lawyers honors, Pasadena Magazine named Andrew a 2016 “Top Attorney.” And, last but not least, the American Institute of Criminal Law Attorneys recently selected Andrew as one of the “10 Best Attorneys” for California. Andrew Leventhal has dedicated his life to defending people. His strong reputation, vast network and authentic approach separates him from the rest. Andrew is direct and to the point. You will know if he can help. The following information will help you understand how the PAS device is used, how it differs from the larger, more accurate instruments often referred to by the brand name "Breathalyzyer," and its legal significance in a DUI case.